Some metal yo-yos are raw (non-treated, raw metal surfaces), and sometimes they need a shining! 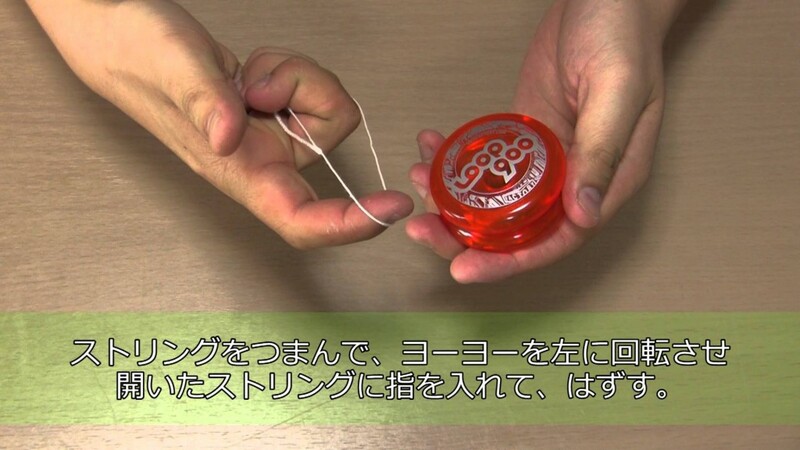 This article explains how to remove hubstacks and z-stacks from yo-yos that sport them. If your yo-yo has a wooden axle, you may have a bit of work to do to keep it looping smoothly.